7) Journey Into Imagination – Another attraction that can be skipped on a short Walt Disney World vacation is also located in Epcot’s Future World not far from The Seas with Nemo and Friends. 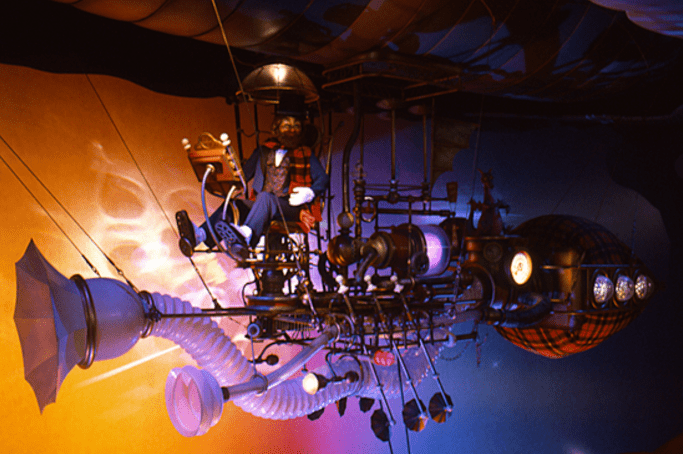 Journey Into Imagination is housed in the Imagination Pavilion where the Imagination Institute is continuously hard at work creating new ideas. Guests are invited to enjoy an open house tour of sensory labs led by Dr. Nigel Channing. Figment, a loveable purple dragon, soon interferes and creates memorable and humorous moments on his quest to teach Channing that imagination works best when set free. While Figment has its moments of charm in addition to the catchy song “Imagination,” it is an attraction that should be skipped on short trips in favor of more popular and thrilling attractions like Test Track Presented by Chevrolet and Soarin’ Around the World.